That the true crime is in fashion is undeniable and we only have to look at the amount of great documentaries that we have at hand. Although somewhat shy, this genre is beginning to take its place in the Spanish production and Movistar+ has just announced that prepares ‘Low listening. The defendant, who will lead Isaki Lacuesta. We find a mini-series of two episodes will continue the investigation and the judicial process around the murder of Miguel Ángel Domínguez, and his daughter Mary in Almonte in the year 2013. A crime without resolve whose sole defendant, Francisco Medina, was found not guilty in 2017. 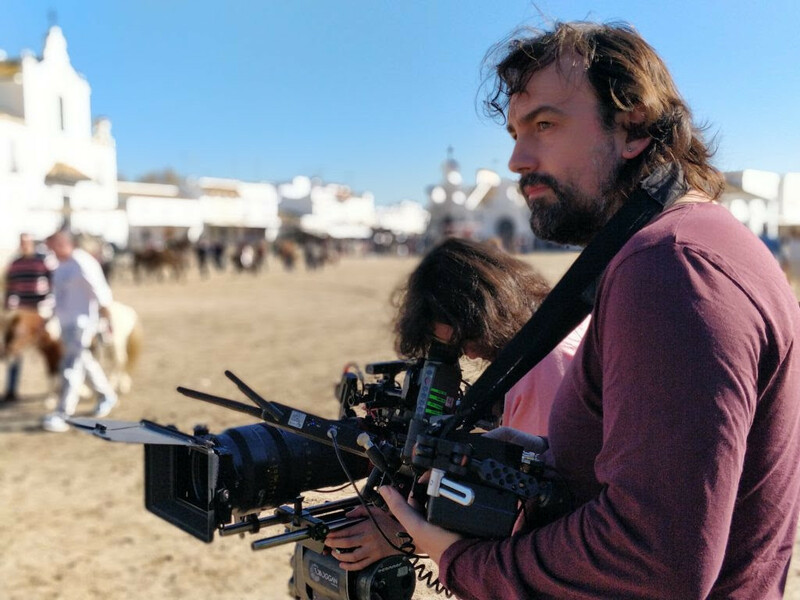 The documentary is produced by Ramón Campos, Bamboo Productions, a few years ago performed the well known work on ‘The case Asunta’ and is in full production of the series about the girls from Alcàsser for Netflix. on the other hand, it is very interesting that the front of the project is Isaki Lacuesta, one of the directors most stimulating of our country just to close a magnificent year with his latest feature film, ‘Between two waters‘, which has earned the Golden Shell in San Sebastian, seven Gaudí awards, and two nominations for the Goya awards. Without a doubt, Lacuesta will be given to ‘Low listening. The defendant’ (title like how to be issued in Spain ‘The Wire’) your voice so personal. The platform, which is already a few years ago told us superbly the murder of Isabel Carrasco in ‘Death in Lion‘, we haven’t advance yet a release date, but what I do know is that it will be available in #0. Trailer for 'Six Dreams': the first Spanish series of the Amazon is a documentary about "the best football in the world"
The news Movistar+ is still looking for his ‘Making a Murderer’: Isaki Lacuesta directed a mini-documentary about the crime of Almonte was originally published in Espinof by Albertini .